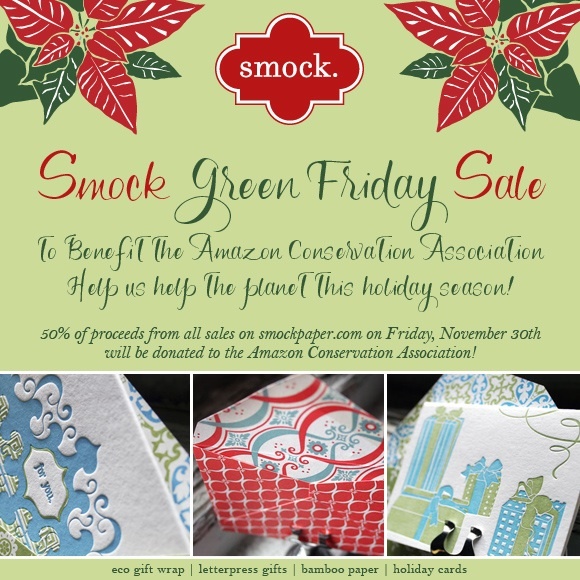 amazon conservation association - Smock. 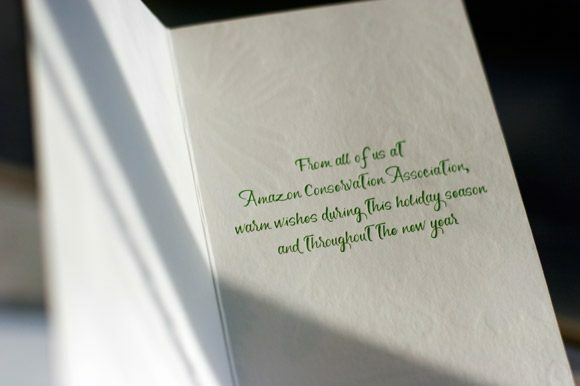 Each year, we get the pleasure of creating the Amazon Conservation Association letterpress holiday cards. 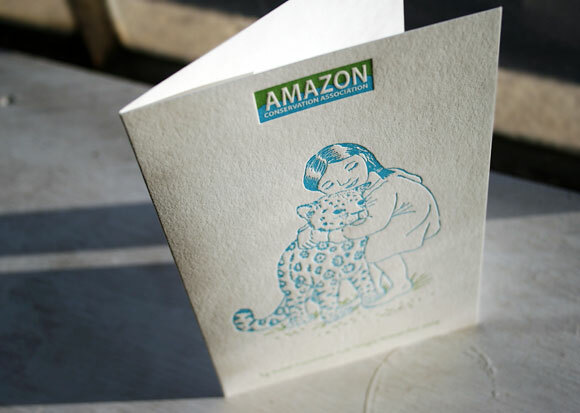 This nonprofit has protected the western Amazon for close to twenty years now. 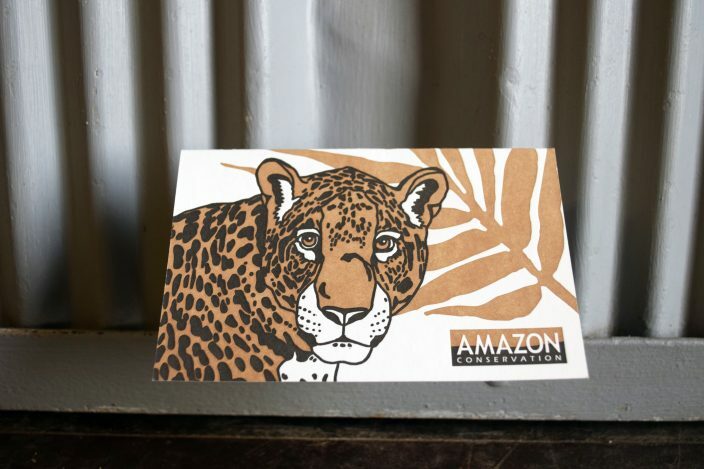 The association established Peru’s first conservation concession which brought in thousands of scientists as well as tourists to the area. They also empower indigenous communities to develop forest-friendly livelihoods. 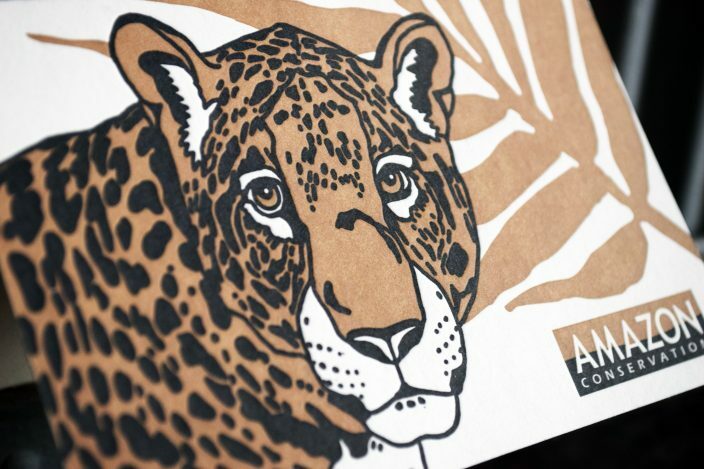 This year, we printed their holiday cards in Black and Gold letterpress with a jaguar illustration front and center. 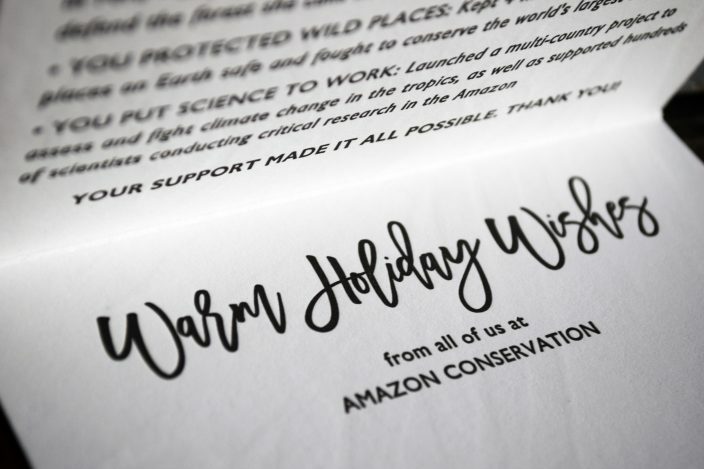 On the inside, recipients will learn about the impact their donations and support had on the Amazon that year, all printed in Black letterpress ink. 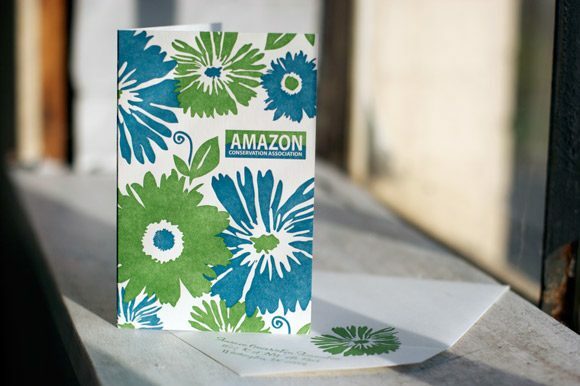 We can’t wait to start designing next year’s card already. Finally, don’t forget to learn more about the association here! 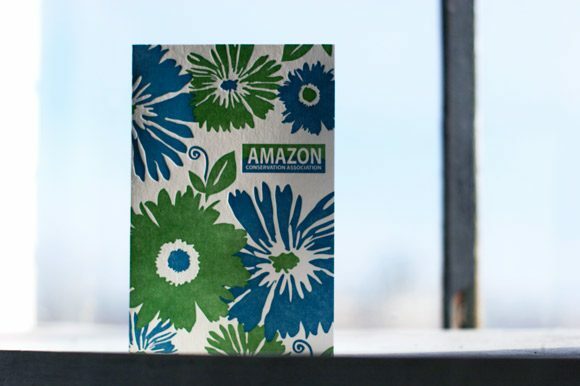 Why is the Amazon significant? Consider visiting one of the ACA’s two research centers – they welcome travelers of all types. 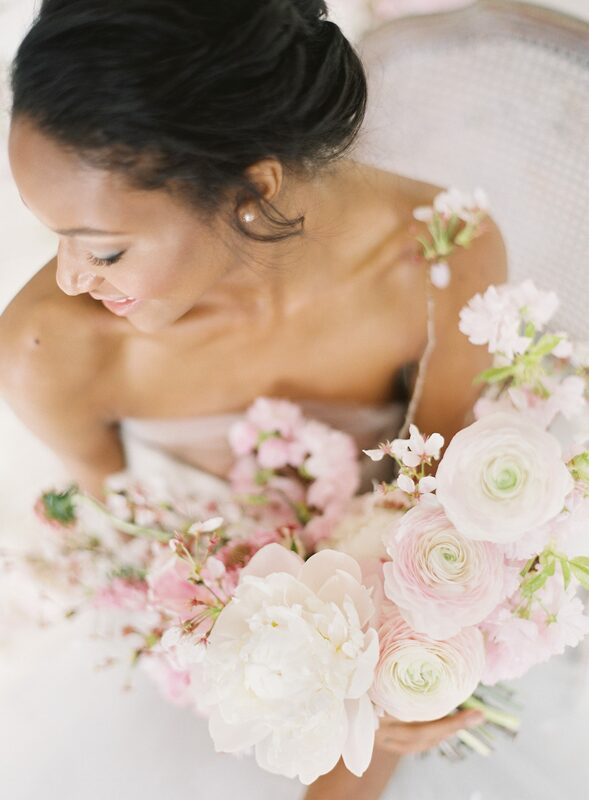 (Talk about a cool idea for an eco honeymoon!) 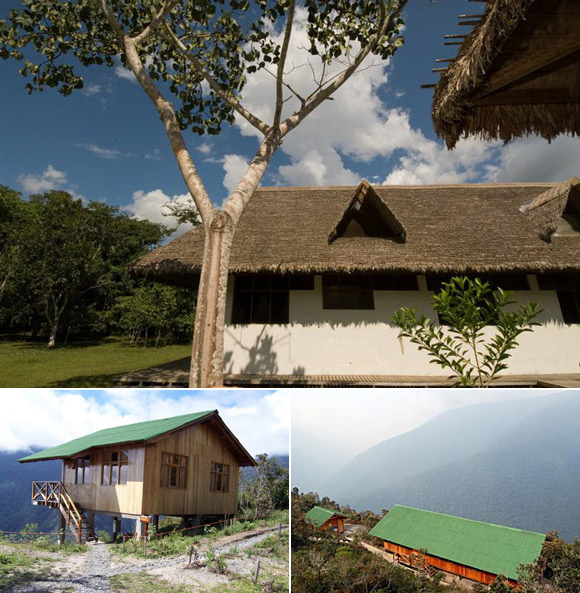 They have one location in the beautiful cloud forest outside of Cusco, Peru, called Wayqecha. 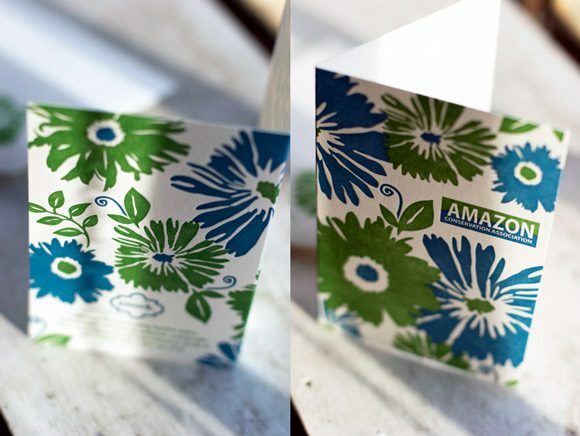 The other location is in the Amazon, in the state of Madre de Dios, Peru, called CICRA. Both stations provide 3 meals, cabins (private or shared) and an endless amount of hiking trails. Wayqecha also houses a world class canopy walkway, which visitors are welcome to explore and enjoy the birds-eye view of the rainforest. Volunteers are also always welcome! 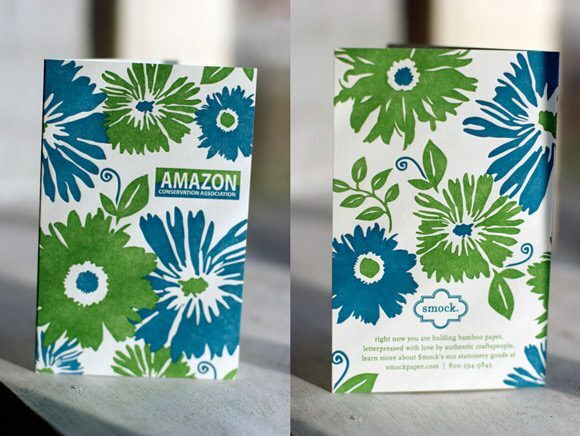 Opt to make a donation to ACA in lieu of traditional wedding favors. 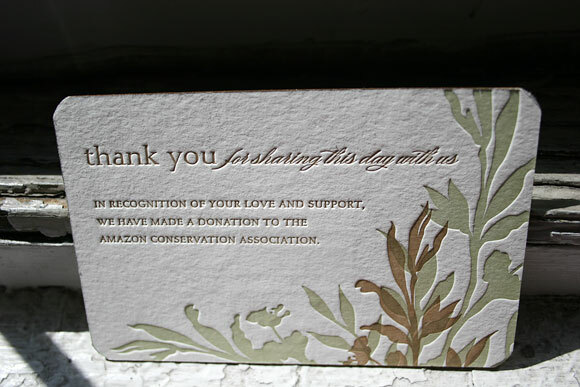 Those couples who make a donation to the ACA will receive beautiful letterpress favor cards designed and printed by Smock. 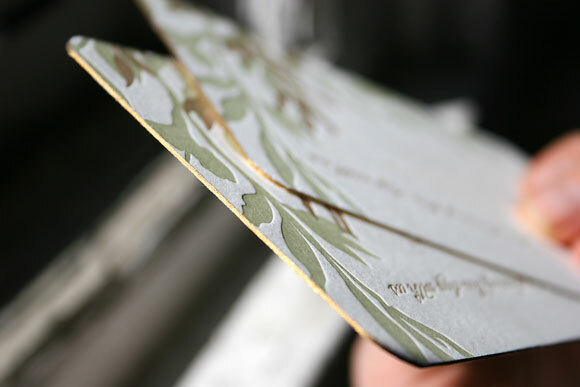 We’re also offering free personalizing of the favor cards with a couple’s name for those participants who have worked with Smock for their letterpress wedding invitations. You can read more here.